It never ceases to amaze me at the varied and fascinating places where I find inspiration for my stories. Back in the day, I used to play the piano (or play at playing the piano). One year for my birthday, my brother gave me a subscription to a sheet music magazine. Six times a year, new piano pieces arrived in my mailbox, neatly bound inside a colorful magazine cover. The songs varied from pop selections to golden oldies. I believe it was the June issue, with a lovely moon scene on the cover, which included the song “Moonlight Serenade.” I’d never heard the song before, but as I sat down and picked out the notes, I fell in love with the words and the tune. It’s dreamy. It’s romantic. It’s beautiful. It embodied everything my sentimental little teenage heart longed to experience. Composed by Glenn Miller with lyrics by Mitchell Parish, “Moonlight Serenade” became one of Miller’s signature tunes. It spent many weeks at the top of the Billboard charts in 1939, and was released in November 1943 by the U.S. Army on a V-Disc. 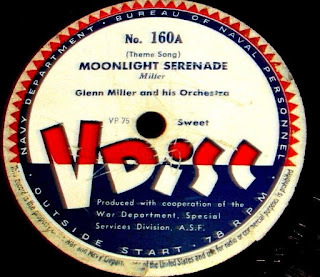 V-Discs (V for Victory) were records sent overseas to troops as part of a morale-boosting program during World War II. Many popular singers, big bands, and orchestras recorded special V-Disc records. 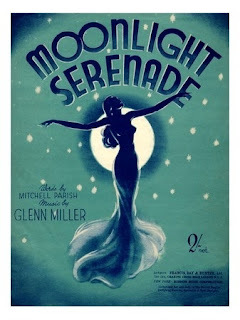 “Moonlight Serenade” just happened to be my introduction to songs from the World War II era. I adored the soft romantic tunes, the peppy swing songs, and the big band beat. It seemed only fitting to include a few of them in my latest release, Garden of Her Heart — the first book in the new Hearts of the War sweet romance series. 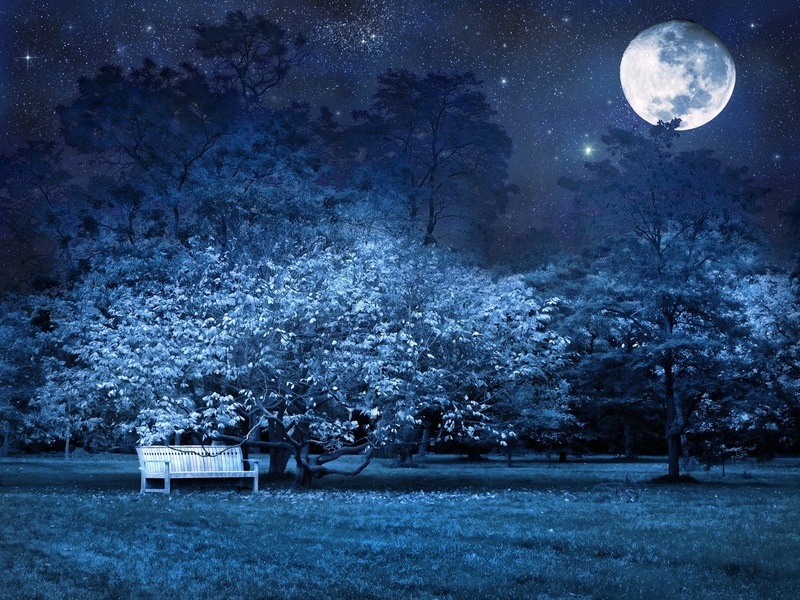 There is a scene where “Moonlight Serenade” plays in the background. In truth, I envisioned it long before I put the words on the page. 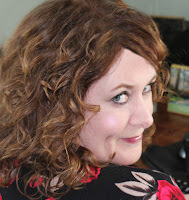 Inspired by my love of the song and the awesome rendition offered by Ella Fitzgerald that I listened to on a loop as I wrote the story, it was fun to incorporate the tune into the book. Do you have a favorite song from the 1940s? Shanna, I'm a professional piano teacher and pianist, so I smiled when you mentioned your piano lessons. Music is very important and evokes such strong and beautiful memories. Best wishes on your newest release. It's a winner! Thank you so much, Josie! How fun that you taught piano and play professionally. That is awesome! Shanna, my parents had a lot of the big band era music and I heard a lot of Glenn Miller and my mom had the same subscription of music as you described. I heard a lot of musicals and I think Victory at Sea is either a musical or big band, I can't remember but we heard it a lot. I think it is very cool that you listened to that loop when you were writing. Goodness, but I love Ella Fitzgerald! Thanks for sharing a little of your inspiration. I always love hearing your stories.